Home / Healthy drinks / Recipe / A glass of apple juice a day might keep the doctor away! A glass of apple juice a day might keep the doctor away! When you’re striving for a healthy lifestyle, most of us know that good H₂O is your best friend. Drinking glass after glass of water is certainly beneficial for your health, but it can get a little boring after a while. If you’re looking for a drink with a little more flavor and packed with vitamins and nutrients, you can’t go wrong with apple juice. From immediate effects such as aiding in digestion and improving skin quality, all the way to long-term benefits like prevention of cancer and heart disease, the list of apple juice benefits goes on and on. I’ve started adding some apple juice to my daily routine, I do believe that a glass of apple juice a day might keep the doctor away! Apple juice is so refreshing and rich in many nutrients. It provides nutrients important for immunity, healing, healthy skin, improves digestion and many more. Don’t run out and grab a gallon of store-bought apple juice quite so fast. 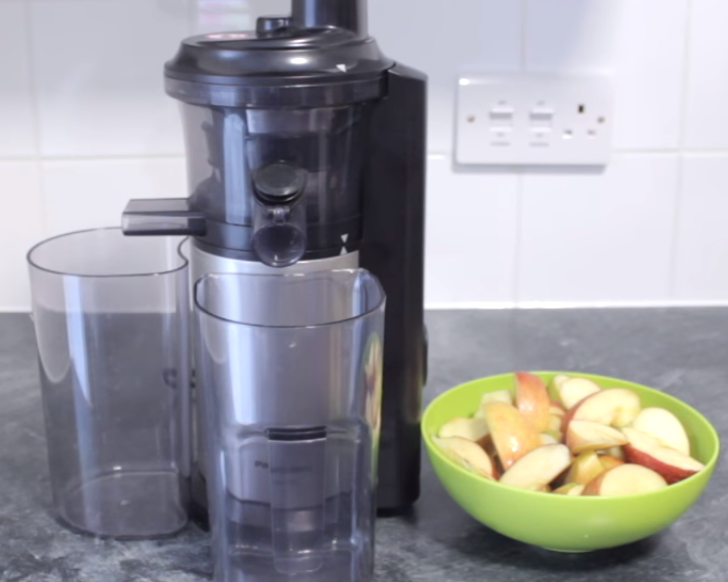 If you want to get the maximize your apple juice benefits, you should be making it yourself. 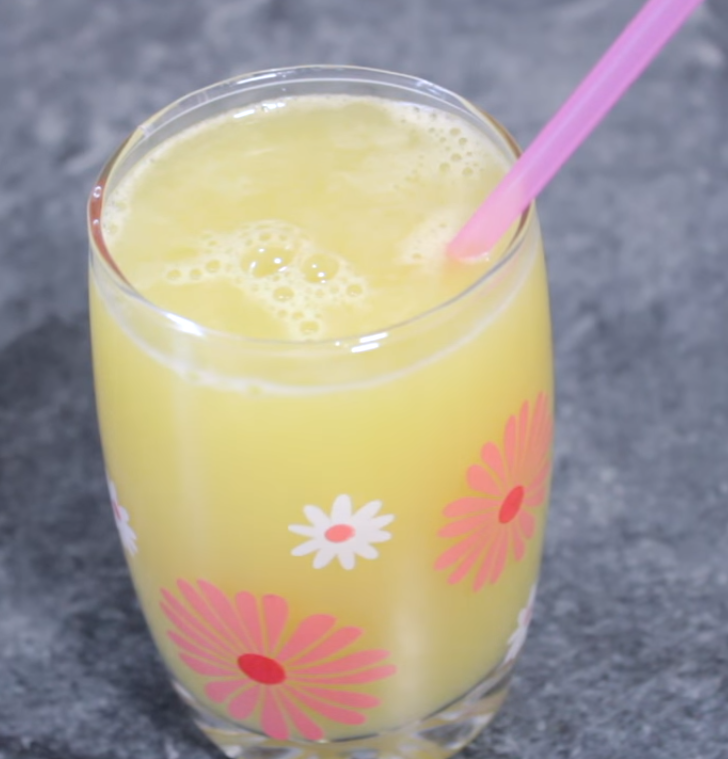 ➲NOTE: By using a juicer to make your own apple juice, you’ll be squeezing the nutrition from the apple’s skin and pulp while avoiding the added sugar found in most commercially processed juices. Make sure you wash your apples thoroughly and cut into small slices. Feed the sliced apples into the feeding tube and juice them.